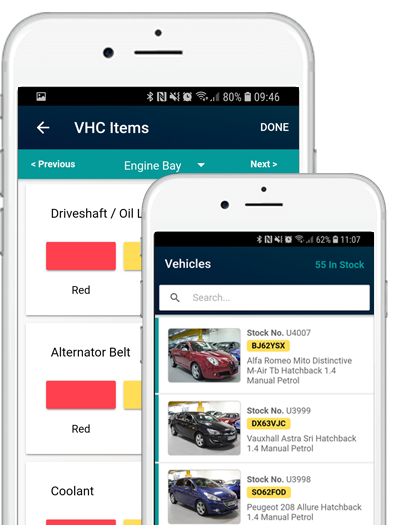 Our APPraise app allows you to build numerous Vehicle Health Check templates for your Technicians to follow on their mobile devices, taking tyre and brake wear conditions and marking items as Green, Amber or Red as they go - this includes adding multiple images and text per defect. Your Technicians can also record and send a quick video to your customer, showing and explaining the faults found - this is a great way to provide real evidence of any issues. All approved work can be simply transferred onto the job card for the technician to undertake and any deferred work can be added to the invoice as advisories and be followed up at a later date. 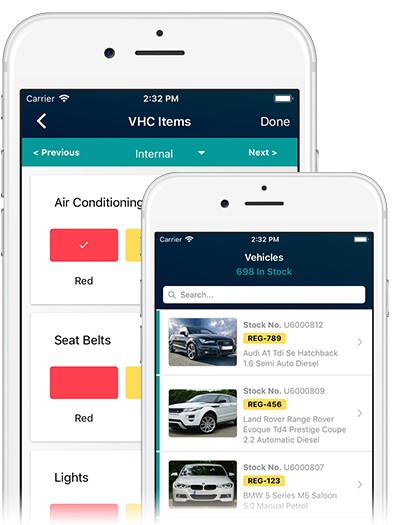 Providing a customer with a detailed report and/or video explaining the condition of their vehicle and pointing out defects and items to ‘keep an eye on’ helps to build trust and understanding between you and your customer. A video is evidential, it is undeniable, something that a customer cannot be left in any doubt about. Many franchised garages now have to provide a VHC or Video to all customers as evidence of the work that they have carried out. There is no question that the customer experience is a positive one when a VHC is adopted. Pointing out defects to customers provides a clear upsell opportunity at the point their vehicle is about to hit the service ramp, giving you the opportunity to increase revenue per job. If the customer decides to defer the work, these can be added as advisories to the Service invoice and marked to be followed-up at a later date. 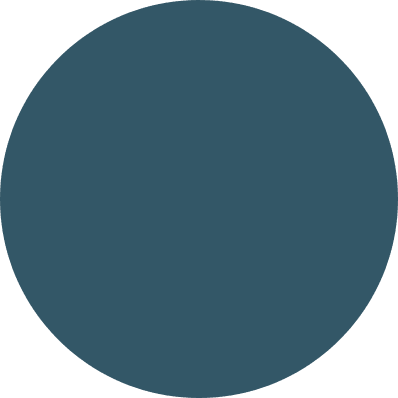 These advisories will also be shown to the user when booking the customer in for a service in the future, giving you another chance to upsell the work. Your customer won’t thank you for not pointing out defects. Each dealer has a ‘duty of care’ to their customer and if you don’t point out an issue, someone else will.